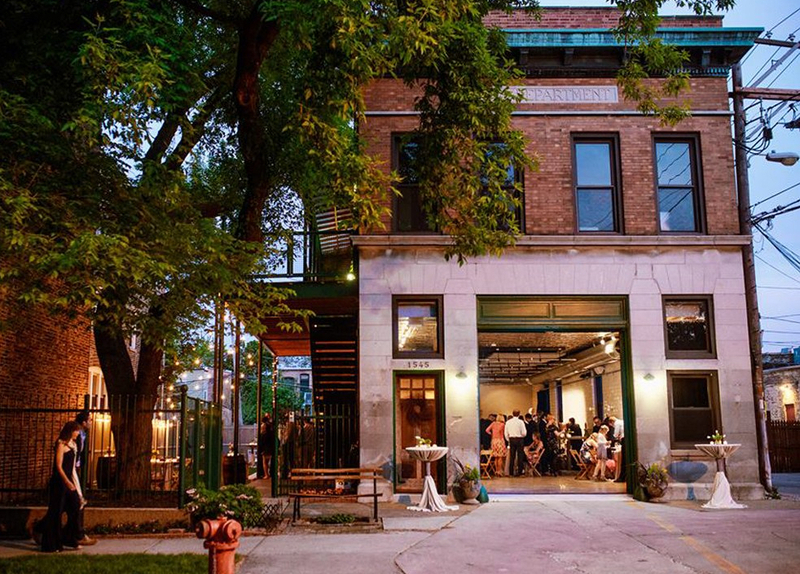 Firehouse Chicago Wedding Venues is a hidden gem with the perfect space to hold your next event. 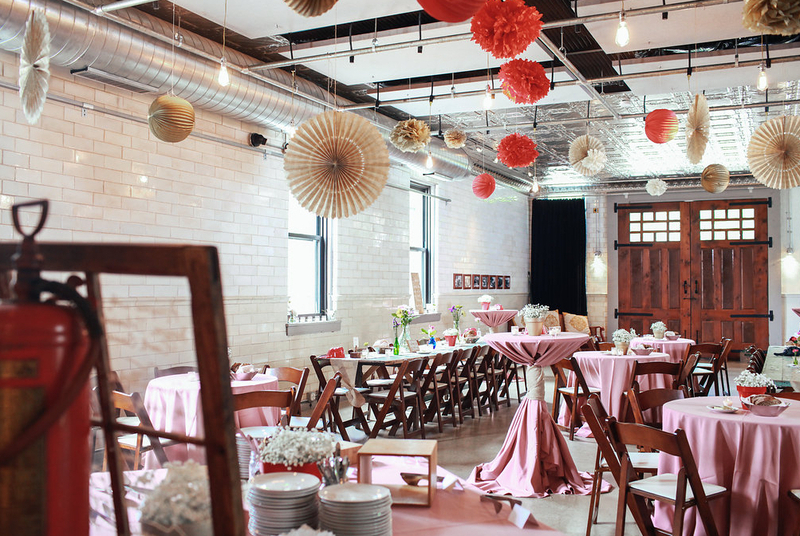 Our pristine-vintage firehouse filled with rich wood, modern subway tile, and shiny tin ceilings is the perfect venue to hold your next event. Firehouse Chicago comfortably seats 84 guests for a seated meal and up to 100 guests cocktail style. Our lush, green garden is the perfect place to have your ceremony or cocktail hour. 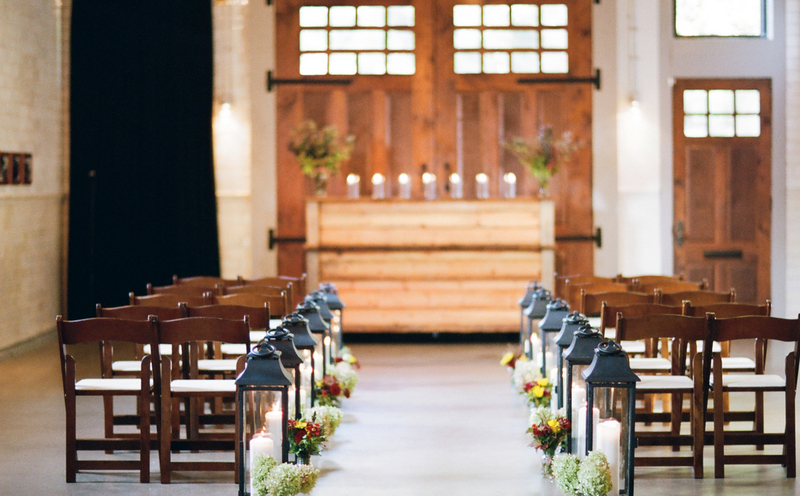 Firehouse Chicago Wedding Venues is the ideal, charming space for your guests to celebrate and have fun.